Transform your life as you learn the secret ancient Laws of the Universe and help others to find their purpose as you build a profitable Cosmic Soul Coach business working from home. The ancient wisdom of the Cosmic Laws have been passed down through the generations, and now you can tap into them and learn how to add an extra £20,000 and more as a heart centered Cosmic Soul Coach. If you have an interest in personal development and would like to develop that skill to create a beautiful lifestyle for yourself and your family while building a business to help others achieve more, to be more and to have more then the process of coaching as a Cosmic Soul Coach could be something you'd like to learn. The Cosmic Soul Coach Certification programme is a system that we know works, and if followed it will work for you! The system I have created is a blue-print of deep inner level coaching that aligns your inner core being with the amazing forces of the Laws of the Universe. 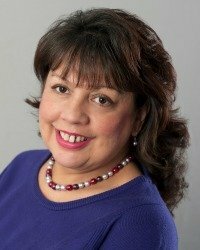 "I'll teach you strategies using the Coaching Kinetics System so you can achieve your birth right to create abundance, prosperity, bliss, joy, harmony, peace, healing in your life, and, learn how to harness your cosmic soul coach skills and help others create a wonderful lifestyle with special relationships and building powerful careers. 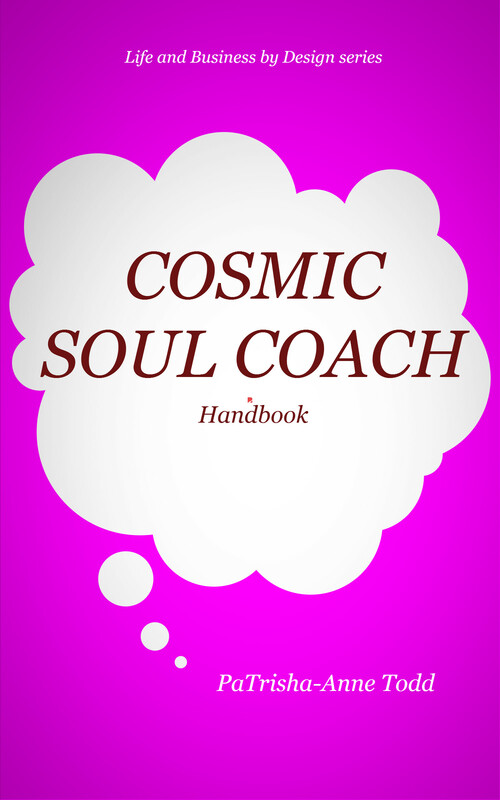 The official Cosmic Soul Coach programme uses coaching kinetics methodology for Living Life by Design based upon the metaphysical principles of cosmic energy for clarity, vision and purpose. By following the system you can breakthrough and go beyond your current level of belief. Step-by-step you'll reach a natural progression to attaining a lifestyle by design enjoying results you know you deserve. The course material is totally different from anything out there in the world of coaching and personal development. It is a unique system that I have crafted from many years of life coaching and metaphysical study, the system gives you rapid results as you harness the goodness centered deep within yourself. Imagine having an explosion of inner and outer joy, by clearing away the rubbish you've collected over the years and replacing it with complete bliss, joyful happiness and prosperity in your life. Limiting beliefs can be a thing of the past, they need no longer be part of your daily thoughts. The Cosmic Soul Coach methodology of coaching kinetics is an awesome tool that helps you remove those limiting beliefs for ever. You'll automatically tap into your core soul just as the ancients did, and you'll discover your passion and true purpose in life. Living in today's hectic world you can with one command realistically make forward moving choices that create strength to optimise your full potential. The course content offers you both mastery as a Cosmic Soul Coach and practical measures to release and manifest your true destiny in a profitable and sustainable coaching business. The programme will teach you how to clarify your inner place of power and activate your core belief system to embark on your spiritual journey by harnessing your inner feelings to embrace all, allowing you to be the best you can be, to have full integrity and be your absolute authentic self in the full spirit of the Cosmic Soul Coach principles of; Be - Do - Have. You will be trained in the coaching kinetics system to become a certified Cosmic Soul Coach enabling you to build a transformational coaching business that you'll enjoy and help your ideal clients to get results quickly. As you progress through the programme you will discover how you can Live Your Life by Design and how it's possible for anyone who has passion to BE - Do and Have more. You'll find and live your life on purpose - YOU and your clients can experience a wonderful transition - from your inner core to your outer being. YOU are the difference, right now in the present. Today is the most opportune time for you to Live Life by Design. Cosmic-Soul-Coach following the principles of the law of attraction to create a sustainable and profitable coaching business.